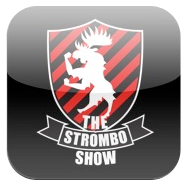 Featured on the App Store, Great Canadian Apps - Entertainment - The Strombo Show app is our way of bringing the show to you anywhere you happen to be. The app allows you to catch the show on demand on your iPhone or iPod Touch and join the musical meeting of minds by sending your song "Requests" directly to George. 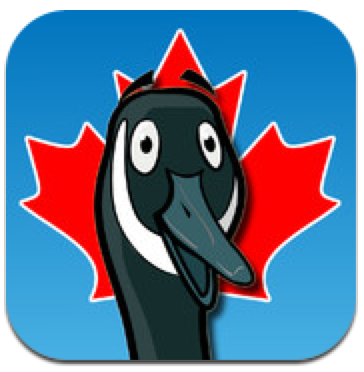 Featured on the App Store - Great Canadian Apps - Games - Don't Keep The Canada Geese Down -- help them Fly South! Wintertime is approaching, eh? So it is time for the Canadian Geese to start their migration south. Canada's favorite goose has to get ready to fly in formation. So the older birds teach the younger birds about the benefits of flying in the 'V' formation. To gain speed and lift, the birds take turns leading the flock. The 'V' formation also allows geese to rest in flight while the lead bird takes on the strain. You are the lead bird guiding your flock to their winter home in the south. 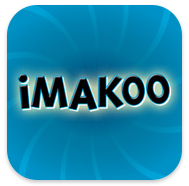 Help the geese fly in formation, collect coins and avoid obstacles. 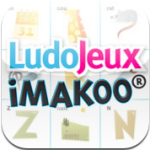 Ludojeux Imakoo By SEP Ludojeux - Mélangez Sudoku, Mots Croisés et Mots Fléchés et vous obtiendrez Ludojeux Imakoo ! C’est un nouveau jeu très simple à comprendre qui vous passionnera par son côté ludique et innovant. Le jeu consiste à faire glisser des illustrations représentant une syllabe au bon endroit dans la grille et de valider votre réponse afin de recomposer des mots entiers. 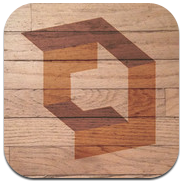 Device Tracker – Universal app - Do you have a lot of gear that you need to keep track of? 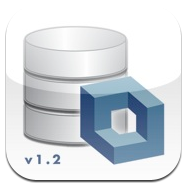 This simple little tool lets you store information about your devices in a very flexible database. 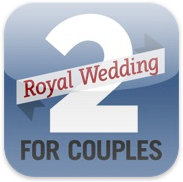 Becomes a quick resource and keeps track of any range of information. 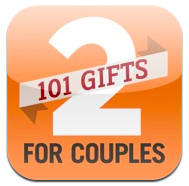 The app keeps track of the location, serial numbers, hardware specs, warranty info and more. 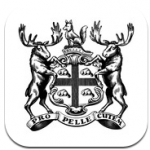 You can carry the information with you as you travel around your workplace, in your pocket on the iPod, iPhone or in your bag on your iPad. Secom Training – Enterprise App - Secom Training App is an eLearning tool for training and testing guards. It was developed for Secom Australia. 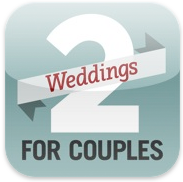 Course material is accessible by users on either iPhone or iPad. 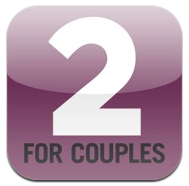 Each user logs in and records and test results are stored separately in our unique multi-user test environment. 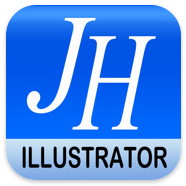 John Hancock Insurance i-Illustrator – iPhone and iPad app versions - This app allows agents to create and illustrate insurance plans for clients across all 52 states. Agents can access a Quick Quote and PDFs quotes. Quotes and cases can also be saved to the John Hancock web site tools. Products are automatically updated . 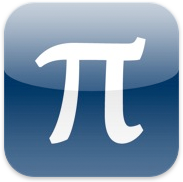 Pi Day Countdown – iPhone app - Who doesn't want to celebrate Pi Day! This was a fun app counting down the hours, minutes and second until Pi Day. 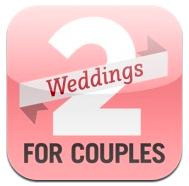 Users can also use the app to countdown to any date they like by editing the year, date, hours, minutes and seconds. The app will also display a custom message. A future update will include a local alert once the date has arrived. Security Guard 101 – eLearning on iPhone and iPad - Security Guard 101 is the must-have, indispensable app for anyone interested in becoming a security professional. Written by security experts with easy-to-read sections ranging from introduction to security to code of conduct, heath and safety, the legal system, use of force, emergency first aid and much more. Security Guard 101 also includes 10-question randomized quizzes after each section - which can also be accessed directly - and features a 60-question mock final test to help users better prepare for certification. 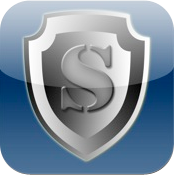 Security Guard 101 is available for both iPhone and iPad.